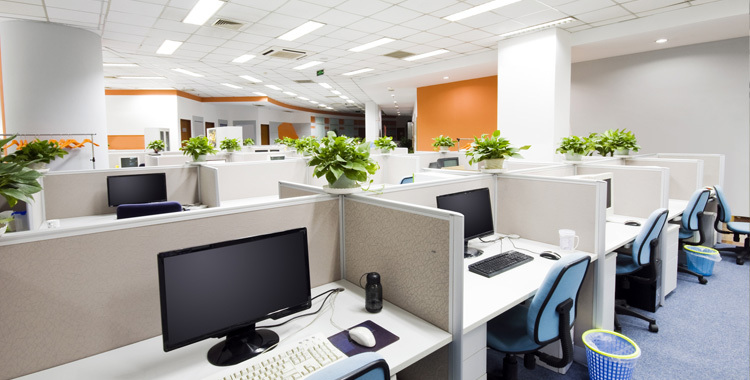 We specialise in air conditioning for office environments. An appropriate air conditioning system is vital to keep your environment comfortable: cool in the summer, and warm in the winter. A comfortable environment improves the motivation, concentration and productivity of your staff, as well as keeping visitors happy.